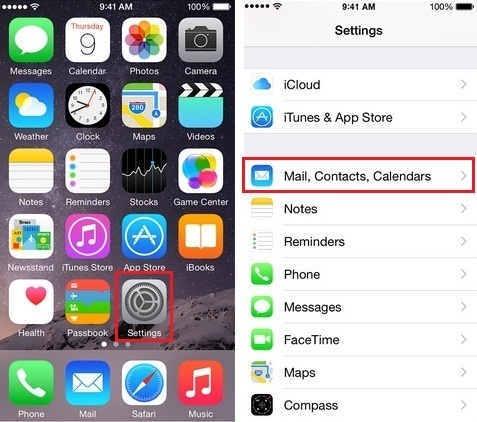 Know for this post, how to setup/ add another Email account on iPhone 6 /6 Plus. In a Single Apple iOS device Such as iPhone, iPad, iPod Touch. Do you know, how to do add two or more than two Email account I a single iPhone or iPad? 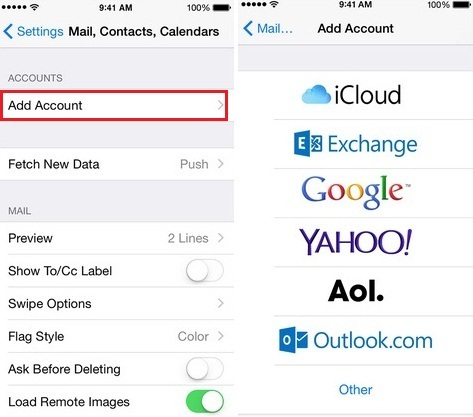 You can be adding more than one Email account on your iOS device. There are many email providers like wise iCloud, Exchange, Google, Yahoo!, AOL., Outlook dot com and other email Providers. From the beneath given Steps you can understand easily, how to add one or more E-mail account on your iOS 8 or iOS 7 devices Such as iPhone, iPad and iPod Touch. Ultimately add another Email account on iPhone 6 /6 Plus. Step 4. Now here you’ll appear several email Providers Such as iCloud, Exchange, Google, Yahoo!, AOL., Outlook.com and Other. Step 7. If desired, choose to Sync other options Such as Contacts and Calendars. That’s it. 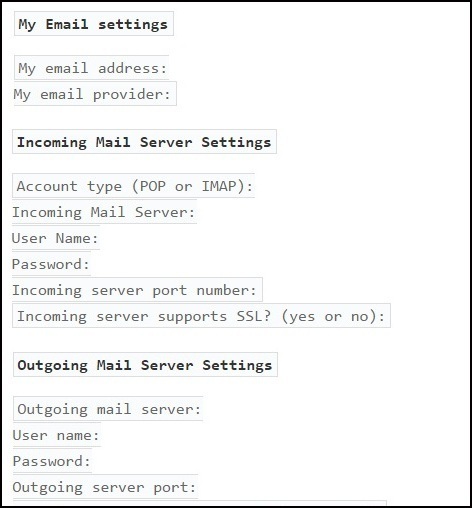 If, you’re use Common email provider, then your iPhone or iPad will load automatically that setup. Note – If you’re iOS 8 or iOS 7 device doesn’t load these settings and you don’t know anything about them, contact your email provider and ask them below given information. I hope, Now’s in your desired is multiple email account on your iPhone or iPad will be created. By sharing this post on How to setup/ add another Email account on iPhone 6, you can do help your friend and colleagues and more. Learn more about from here. 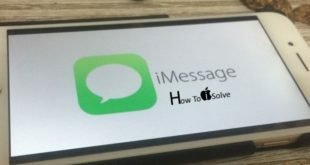 iOS 12 iMessage Suddenly Broken on iPhone: iMessage has suddenly stopped working?